John W. Spratling, D.M.D., attended the University of North Carolina at Asheville on a soccer scholarship, graduating in 1988 with a degree in biology. After graduation, Dr. Spratling worked as a textile production manager and also as a medical sales representative for several large pharmaceutical companies. In 1998, Dr. Spratling returned to school to pursue his dream of dentistry. He graduated from the Medical College of Georgia School of Dentistry (currently The Dental College of Georgia at Augusta University), in 2002, where he also completed a two year residency in pediatric dentistry. He joined Pediatric Dental Specialists in July 2004. Dr. Spratling is board certified, being a diplomate of the American Board of Pediatric Dentistry. He is also a member of the American Academy of Pediatric Dentistry, the American Dental Association, the Georgia Academy of Pediatric Dentistry, the Georgia Dental Association, the Southeastern Society of Pediatric Dentistry, and the Augusta Dental Society. He has also served as a committee member of the Georgia Dental Association Council on Dental Health, and coordinated activities related to National Children’s Dental Health Month for the Augusta area. While in dental school, Dr. Spratling was the recipient of the Medical College of Georgia 2001 “Dolly Award”, voted by classmates as the rising senior with the most professionalism, the most empathy toward patients, and the most perseverance. Dr. Spratling is currently on staff at Doctor’s Hospital in Augusta where he provides dental rehabilitation for pediatric and special needs patients. 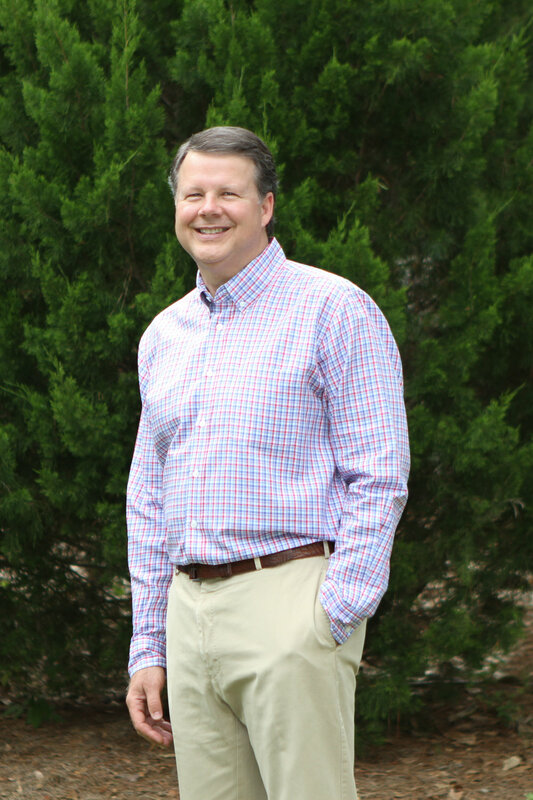 Dr. Spratling is originally from Waycross, Georgia and is married to the former Susan Roberson of Augusta. Susan also has formal training in the dental field as a dental hygienist. They have four children – twin boys, Turner and Mason, and two girls, Ivy and Liza Dell. Dr. Spratling’s sons graduated from the University of Georgia and are pursuing careers in AgriScience and Physical Therapy. His oldest daughter attends Gardner-Webb University on a soccer scholarship, and his youngest daughter attends the University of Georgia. As a family they enjoy sports activities, and also the chance to “root on” the Georgia Bulldogs.